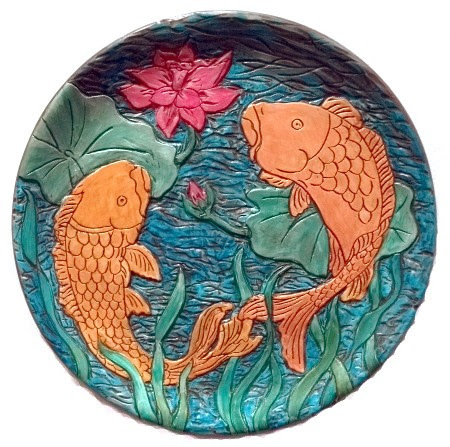 Serena Boschert is a St. Charles, Missouri artist specializing in hand-painted ceramic ornaments and decorative art pieces, sketches, collages, and assemblages. 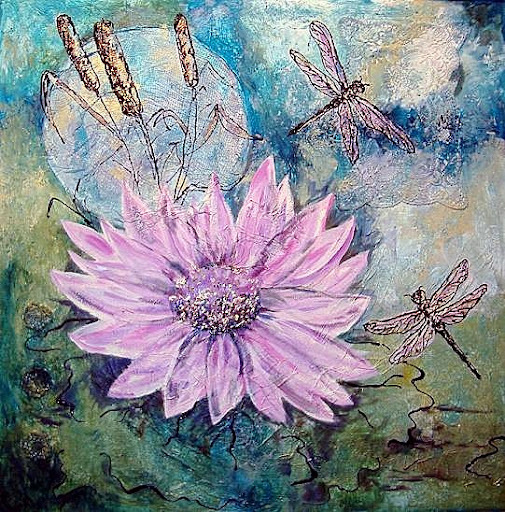 With her past work experience, and her Bachelor’s and Master’s degrees, she has been devoted to her art full-time since 1981. 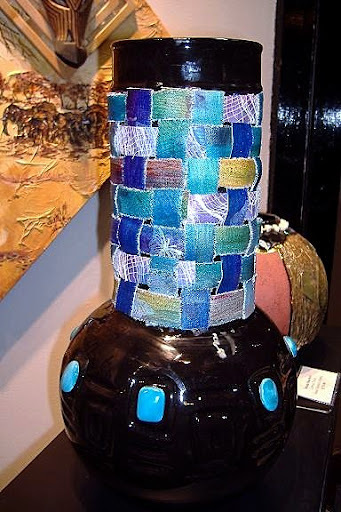 Serena’s art is in private and public collections throughout the U.S. and in twelve other countries. 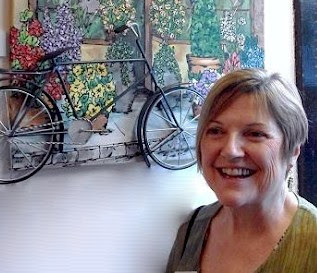 She has several pieces of art in the permanent collections of the State of Missouri, displayed in the Governor’s Mansion. Through the creation and execution of her ideas and concepts, and the use of a variety of materials, Serena’s unique style has emerged. Serena specializes in creating custom work for her clients who appreciate the one-of-a-kind art that is special and personal to them. 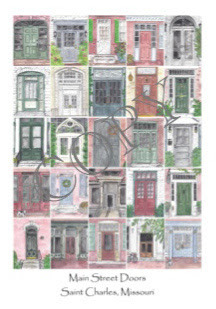 "Main Street Doors" by Serena Boschert. Custom House Portrait Ornament by Serena Boschert. 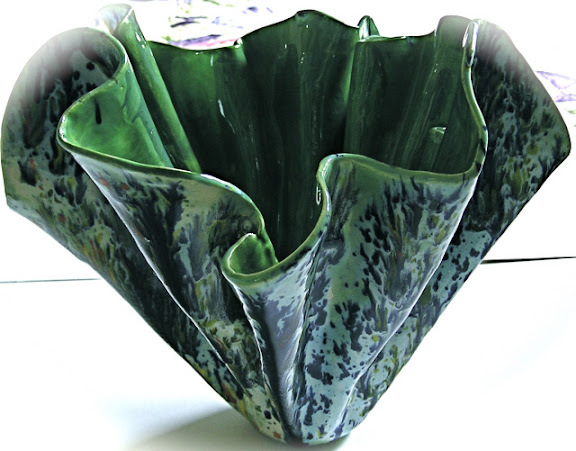 "Folded Vessel" by Serena Boschert. "Himenji Garden" by Serena Boschert. "Rest Stop" by Serena Boschert.